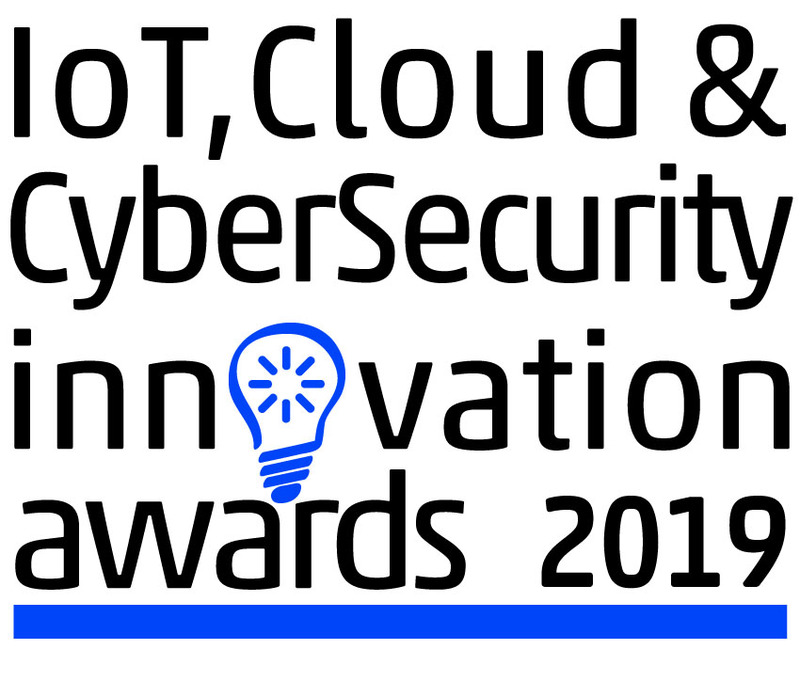 The NetEvents 2019 IoT, Cloud & CyberSecurity Innovation Awards recognise and identify the most innovative start-ups and established companies in the fields of Internet of Things Innovation and Cloud Innovation. These awards offer you the chance to gain industry-wide recognition for your endeavours and achievements. To date, the NetEvents awards programme has led to over $130,000 of charitable donations, from 100% of the money going to charity. These awards recognise organizations leading in the field of the Internet of Things (IoT). Entrants may be in any market segment related to the IoT, and need not be pure-play IoT companies. For example, they may sell end devices, including industrial or consumer sensors. They may offer software or services for managing or securing the IoT. They may offer cloud services for gathering or analyzing IoT data. They may be operating in vertical niches, such as healthcare, retail, manufacturing, smart cities. 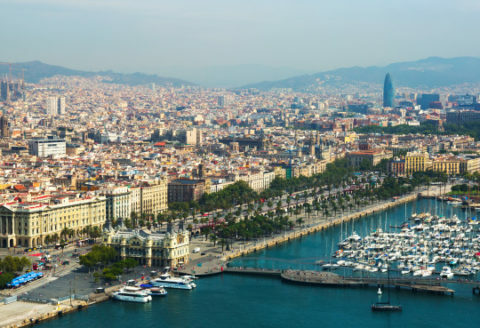 They may provide connectivity for the IoT, such as over WiFi, cellular data networks, or the network core. They may serve carriers or the enterprise. These awards will be presented at a gala dinner held during the NetEvents Global Press & Analyst Summit in California, USA on the 3rd of October 2019. For Pre IPO companies. The first round will be judged by international Press and Analysts. Finalists, in this award category, are invited to give a short elevator-pitch presentation in a ‘Shark Tank’ style final to the judging panel’s VCs, business angels, entrepreneurs and IT industry leaders in front of an audience of international press and analysts at the NetEvents Global Press & Analyst Summit in California, USA on the 3rd of October 2019. Please note participation with a short elevator pitch in the morning ‘Shark Tank’ session for the final judging by the VC’s during the conference is a key part of this award criteria. For established companies offering innovative and exciting products/services in the IoT, recognised as an industry leader, paving the way for the world – judged by the panel of leading NetEvents Press and Analysts, representing over 35 countries around the world. 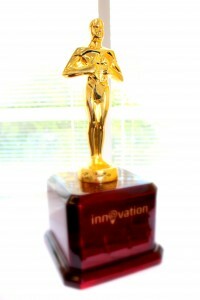 These awards recognise organizations that are leading in the field of cloud computing. Entrants may be in any market segment related to the cloud, and need not be pure-play cloud companies. For example, they may be cloud host offering VMs or containers, or maybe a multitenant platform. They may offer Platform-as-a-Service, Software-as-a-Service, Infrastructure-as-a-Service, Security-as-a-Service, or Data-Center-as-a-Service. They may operate in specialized or vertical markets, such as cloud backups or education/distance learning. They may also be networking infrastructure companies, offering hardware, software or connectivity services in or for the cloud. For Pre IPO companies. Finalists in this award category are invited to give a short elevator-pitch presentation in a ‘Shark Tank’ style final to the judging panel’s VCs, business angels, entrepreneurs and IT industry leaders in front of an audience of international press and analysts at the NetEvents Global Press & Analyst Summit in California, USA on the 3rd of October 2019. Please note participation with a short elevator pitch in the morning ‘Shark Tank’ session for the final judging by the VC’s during the conference is a key part of this award criteria. 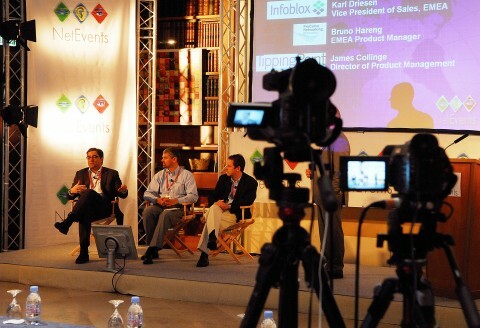 For established companies offering innovative and exciting products/services in the cloud, recognised as an industry leader, paving the way for the world – judged by the panel of leading NetEvents Press and Analysts, representing over 35 countries around the world. These awards recognise organizations that are leading in the field of CyberSecurity. 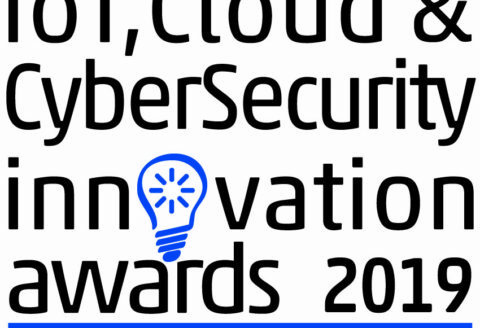 For established companies offering innovative and exciting products/services in the field of CyberSecurity, recognised as an industry leader, paving the way for the world – judged by the panel of leading NetEvents Press and Analysts, representing over 35 countries around the world. 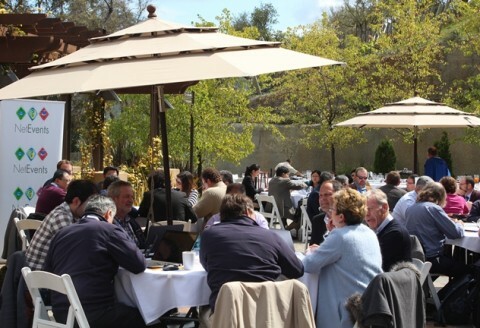 Co-located at the NetEvents Global Press & Analyst Summit, the Awards evening will be attended by 50+ key Technology Press & Analysts from around the globe at a Gala Dinner on Thursday 3rd of October 2019 in California, USA. This year all proceeds from the awards plus donations during the Awards Gala Dinner will be donated to three charities: Prostate Cancer Research, STEM and UNICEF.